We are proud to say that the vast majority of our furniture is designed and produced locally within a few miles of the shop. Our upholstered furniture is also UK made. The showroom is laid out in accessorised room sets to make it engaging and interesting so customers can relax and browse at their leisure. 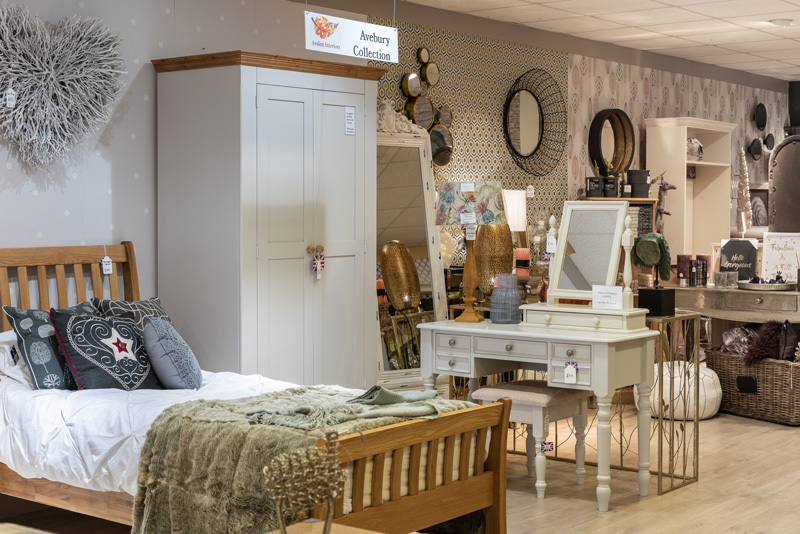 We want our customers to feel safe in the knowledge that when they make a purchase we have taken the time to help them choose the right pieces for their home without feeling pressured. No ‘hard selling’ here! Our two man delivery team will assemble (where necessary), position and level your furniture in your home and remove any packaging leaving you to relax and enjoy your new furniture.